It may sound complicated but this is really useful and not that complex. 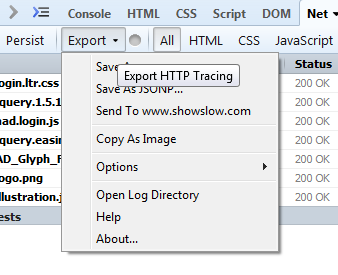 http://getfirebug.com/releases/netexport/ – copy the url for the latest version and paste it into firefox. Export as HAR (HTTP Archive) file. How load Har2Csv from there. This is a command line tools specifically for converting HAR files to CSV so they can be read into EXCEL. These formulas work well and are easy to adapt for any word in a string of text – just change the SUBSTITUTE number through out the fomula to 1 less than the word you are looking for. The IFERROR returns a blank but it can be useful to return a character something like “^” instead for lookups. The one thing you can be sure of is that it is cancelled. There you can request to remove a file or whole directory. I hope this helps – it did for me. Want to create a skin around your website to make it more appealing – a little like this? This is two similar strips 140px wide and 700px deep that are placed either side of a 1200px centre. I have added a shadow to the left for effect. Your website centre will scroll within this skin and look really good. Simple text- and link-based posts were found to be the most popular types of social media spam, while “Like-jacking,” social bots, fake accounts, and “spammy apps” were the most prevalent forms of distribution. Social Media – Social Media Spam Up 355% : MarketingProfs Article. No one is immune from failure on Social Media – the great thing is to learn from failures and to communicate that to you colleagues. A lot of Social Media is about experimenting, measuring, adapting and moving on. Usually there is no one solution just some basic rules. 4 things I learned about social media from 4 years at SmartBrief SmartBlogs. Hashtags are a powerful discovery tool on Twitter but, according to new research, they have little impact on engagement within the Facebook environment. Research from social media analytics firm Simply Measured has found that, while 20% of top brands’ Facebook posts now include hashtags, there is no evidence they are influencing engagement. In fact, according to the research, posts with hashtags perform just as well as those without. Facebook hashtags have little effect on engagement – Social Marketing – BizReport. Now that Facebook has now brought in hashtags they are basically across all social media channels – Twitter, Google+, Pinterest, Tumblr, and Instagram. So there are some tips on how and why to use them in your posts. Make sure you hashtag is the hashtag you wanted! Hashtags start with a #, is alphanumeric so no spaces – the tag stops at the first space or punctuation. You can have upper and lower cases i.e. #MyBestTag. I think this makes the tag more readable. You can use the underscore “_” for spaces i.e. #My_Best_Tag. By using the underscore you are making the tag longer. You need to differentiate yourself from your competitors. Unless your joining specific conversations avoid general hashtags i.e. #jobs or #hot. 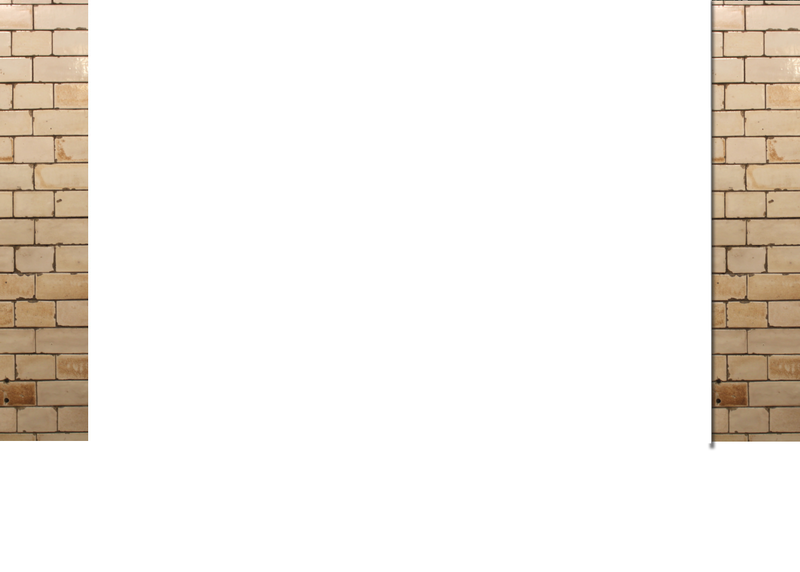 These sort of hashtags are too broad to relate conversations directly to your business. If you have a range of hashtags you use then promote it. You will see broadcasters do this so why shouldn’t you. Add them to your promotional material, website, blog etc. Associate your hashtag to competitions (you will see this on Instagram all the time), events, feedback, comment etc. Anything that allows people to engage with you one way or another. There is a lot of discussion on how many hashtags you can use in a post, we recommend no more that 3. The more you use the more confusing it can become and increases the potential of diluting the post. 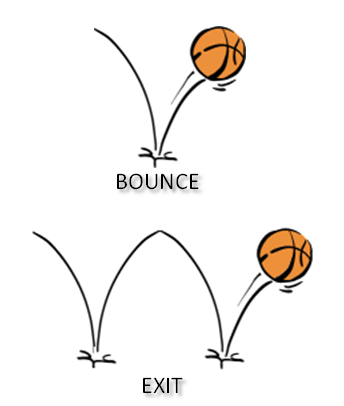 What does Google Bounce Rate mean? Many of my clients puzzle over the bounce rate quite often for the wrong reason. If a user lands on a page – i.e. it’s the first page they see on you website – and then leaves to a different website; presses the back button or just does nothing, they are deemed to have bounced. If a user lands on a page and came from another page within your website and then leaves to a different website, they are deemed to have exited. Many of the clients I work with probably want a high bounce because the searcher has found what they are looking for an left the page. So it depends a lot on the nature and objective of the website. I have one client who publishes articles to get the user to his site so that they will move onto other parts – there a high bounce rate is bad news. So if for certain pages your bounce and exit rate are high then there maybe something wrong – unless that page is a destination page then it’s a result.